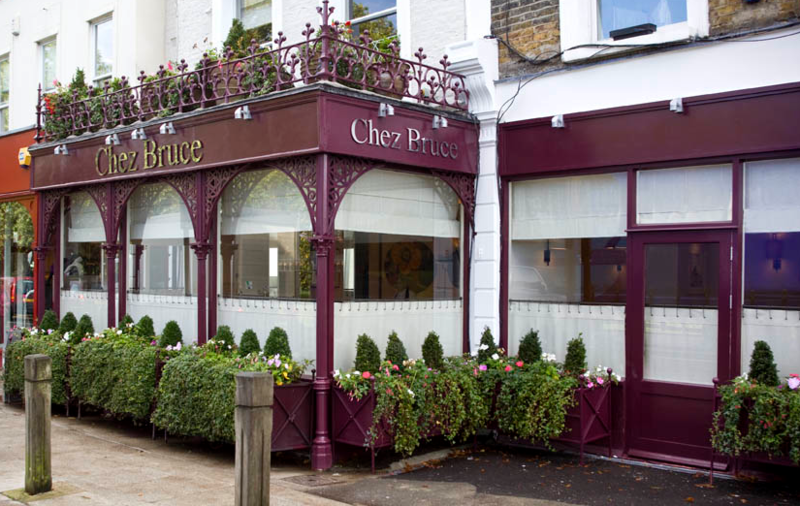 Nestled across the road from leafy Wandsworth Common, Chez Bruce serves up uncomplicated, flavoursome modern French cuisine. 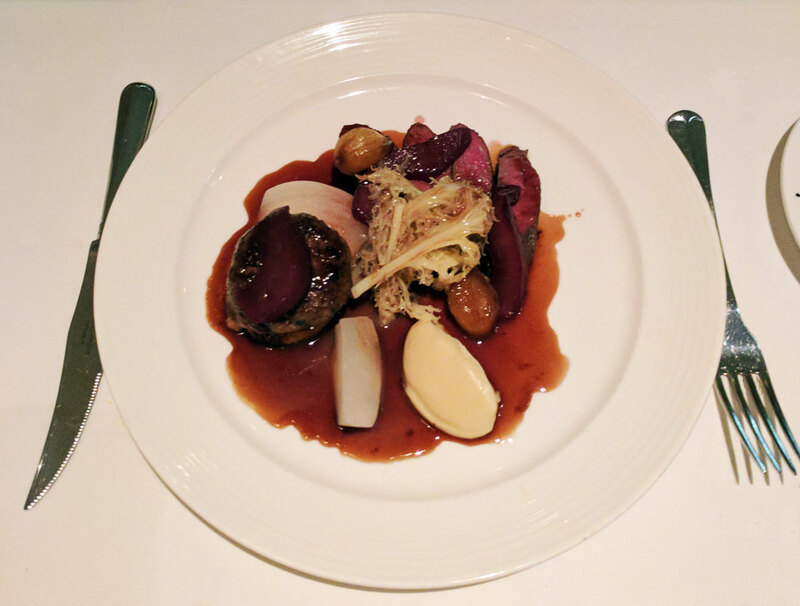 As one of London’s most romantic restaurants it is also in our eyes the best value One Michelin Star meal in the capital making it the perfect restaurant for a special occasion. Starting our evening with a swift drink two doors down in The Hope (which is a lovely pub) we ambled along to Chez Bruce to be warmly greeted by the maître d’. The interior is simple, elegant and warm, there is nothing ostentatious or flamboyant, it’s not stuffy or overly formal. It is a small restaurant with two floors and we were seated on the ground floor which is a little more spacious; upstairs the tables are closer together and can be a little more intimate. On being seated, we were offered some freshly made parmesan biscuits, on taking one, the friendly waiter advised me to “take three as you’ll definitely want more”. As in most fine dining restaurants, a selection of tasty warm bread was offered to curb your hunger while you wait before and between courses. The focaccia is a sure winner. The menu is prix fixe; £55 for three courses (dinner service) with eight choices for each course. Some items may have additional supplements and the menu changes regularly. 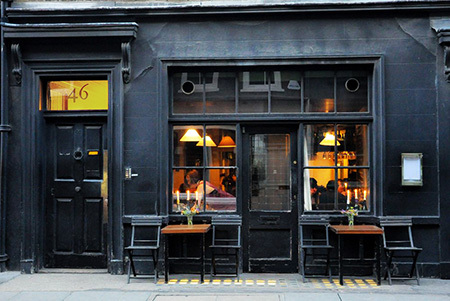 There is also a lunch prix fixe, an absolute steal at around £35 – £40 per person. 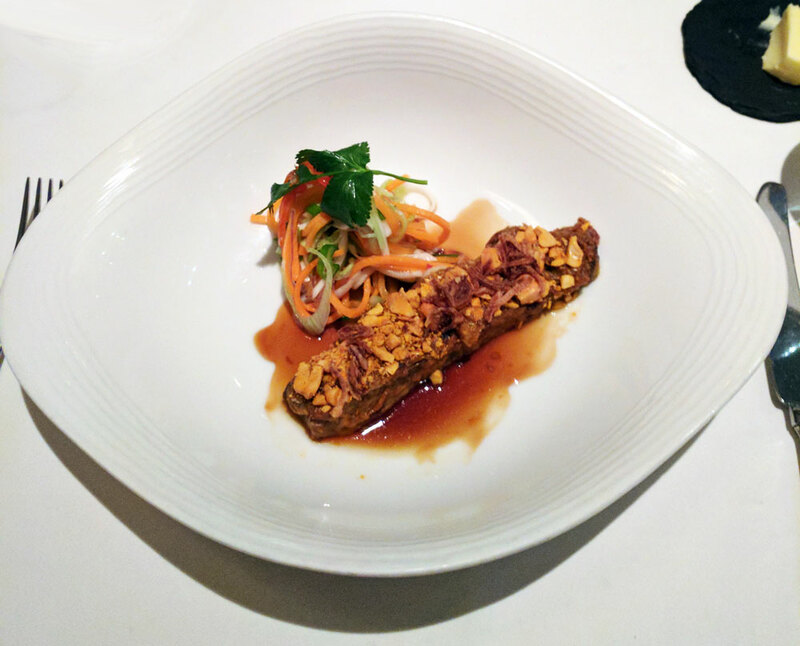 For starters we went for the short rib rendang and escabèche of octopus with deep-fried salt cod, aïoli and fennel. The short rib was rich and filling and set the tone for what was to come. 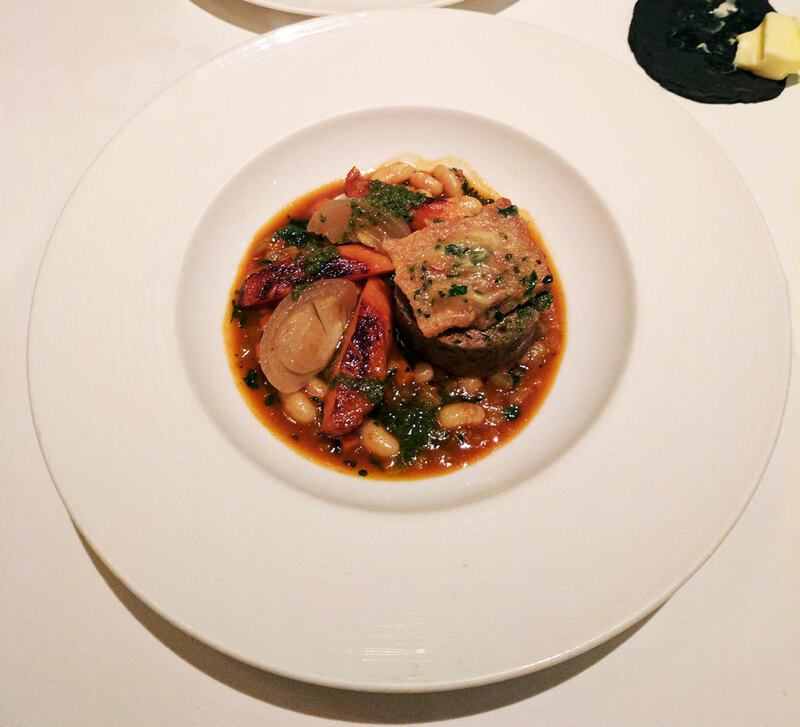 For the mains, we had rolled lamb breast with crisp tongue, roast garlic butter, cannellini beans, anchovy and rosemary, which was buttery and full of flavour. My date had venison, pear, and foie gras burger. After having a bite of the melt-in-the-mouth foie gras burger everything else seemed so plain. It was a sensory overload. It was incredibly rich and brought on thoughts of needing to hit the gym immediately. Hot chocolate pudding with praline parfait was a decadent dessert and gave that chocolate hit that wasn’t really needed by that point but what the hell, you only live once. 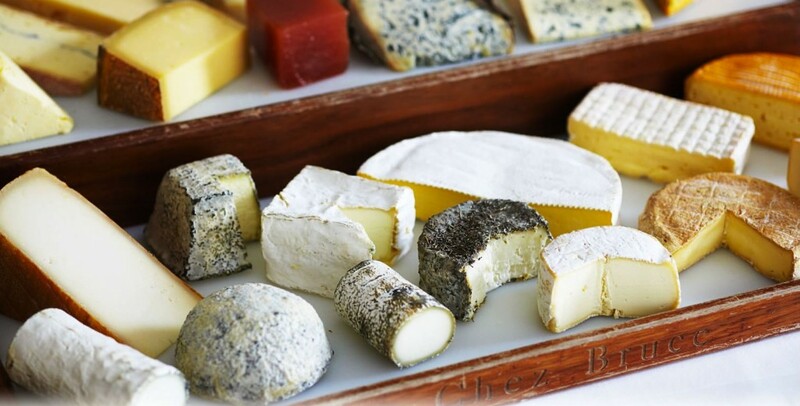 There is an extensive and not to be missed cheese board… But we missed it as we slipped into an overindulgence coma. The petit fours that came with the bill had to be put in a doggy-bag up as there was no chance we could squeeze them in, but they really impressed our work mates the next day when we brought them into the office. 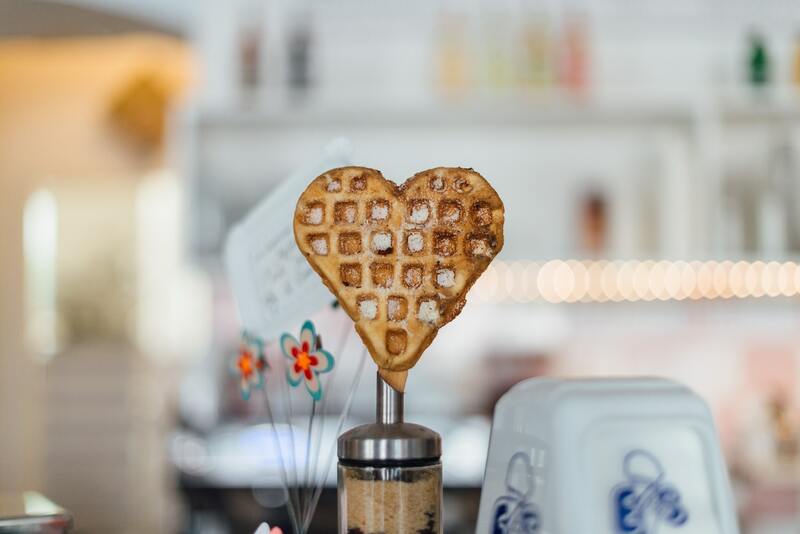 What’s more, you get a discount voucher that can be used at Chez Bruce’s sister restaurant The Glasshouse located in Kew. The service at Chez Bruce is incredible and possibly some of the best we’ve ever experienced. The waiters are amiable, conversational and charming. 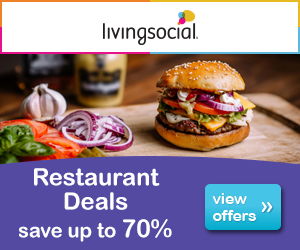 It is the ideal restaurant for a special and romantic occasion and a sure winner. If you can’t get a space at Chez Bruce, Chef Bruce Poole also has La Trompette in Chiswick and Michelin Starred The Glasshouse in Kew.